Brierley’s annual Potluck Lunch was celebrated on Thursday, November 15th and employees were encouraged to bring their favorite dish to share from their family’s or cultural traditions. Dishes ranged from the traditional Thanksgiving favorites of green bean casserole, mashed potatoes and deviled eggs to more diverse dishes such as samosa, yucca root and takikomi gohan. Continuing with tradition, Brierley provided all the Thanksgiving turkeys for everyone to enjoy. After all the employees feasted together and celebrated their individual cultures and traditions, employees visited the local Frisco Fire Stations #2 and #3 and donated a portion of the Potluck Lunch to the city’s firefighters and personnel at the stations. They were all extremely appreciative! A new Brierley tradition was kicked off on Friday with the ‘Kats Kandy Kart’ – a cart full of candy and fresh fruit that was pushed around the Plano office by Brierley President CEO Kats Murakami and Senior Vice President of Operations John Pedini to give employees an afternoon pick-me-up to close out a great week of giving! 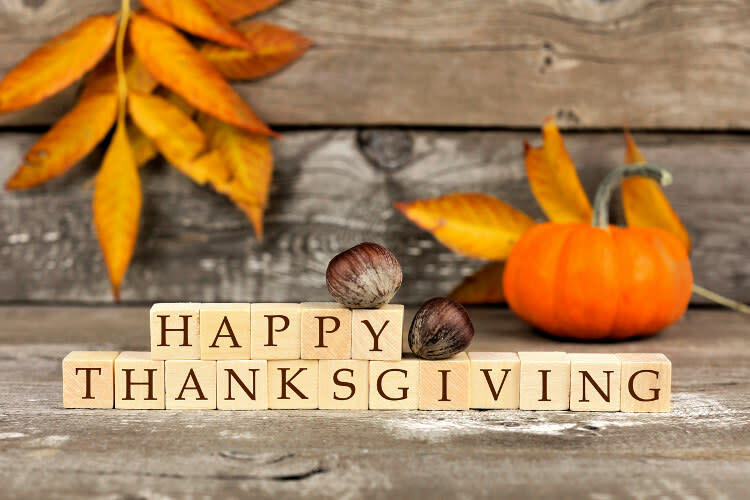 Brierley would like to wish each and every one of you a wonderful Thanksgiving holiday, full of gratitude and thankfulness. We hope you all have a joyous holiday with your friends and family!